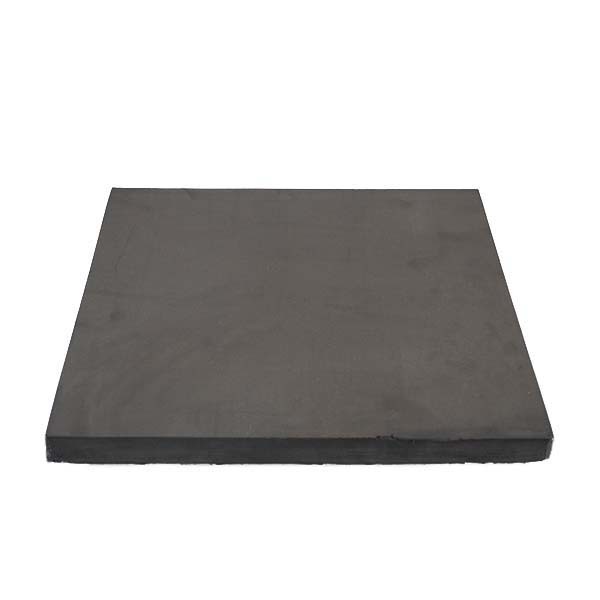 Unique high quality EPDM sponge rubber block. Closed cell EPDM sponge rubber yields higher UV, ozone and weather resistant durability. Easy to use pressure sensitive adhesive backed. 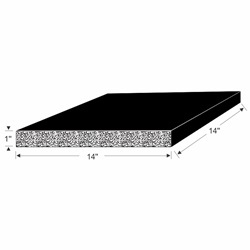 Can be used as one piece or shaped for custom applications.